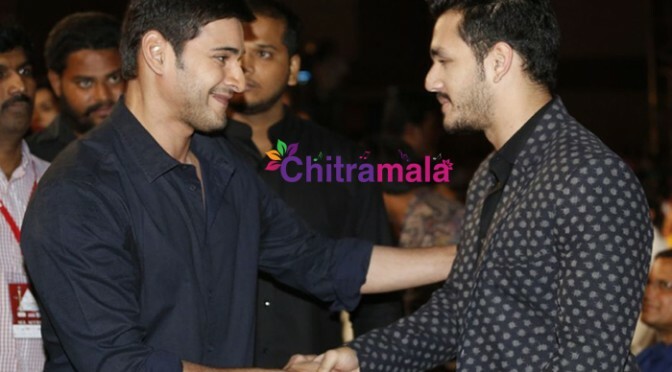 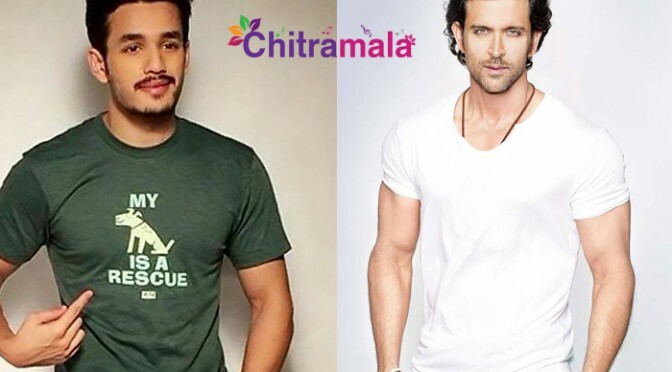 Akhil wants to do a Multi-starrer with Mahesh Babu! 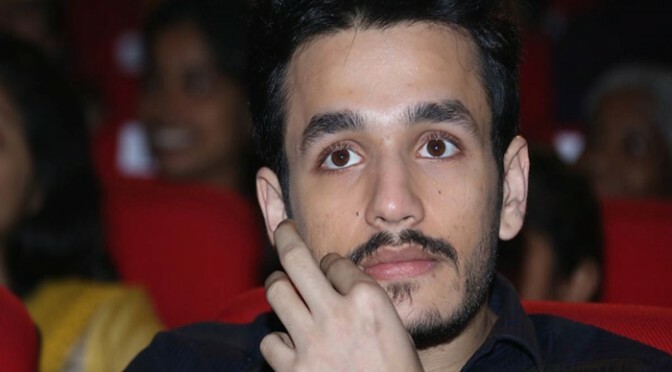 Akhil’s target is Rs 50 Cr to become a Superstar! 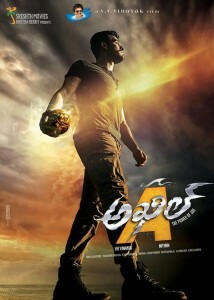 Overseas problems for Akhil’s Movie! 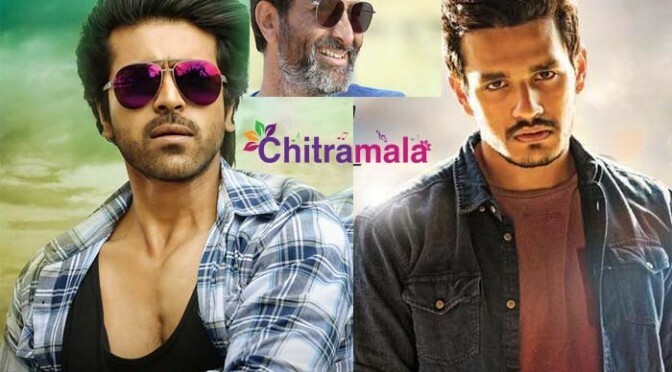 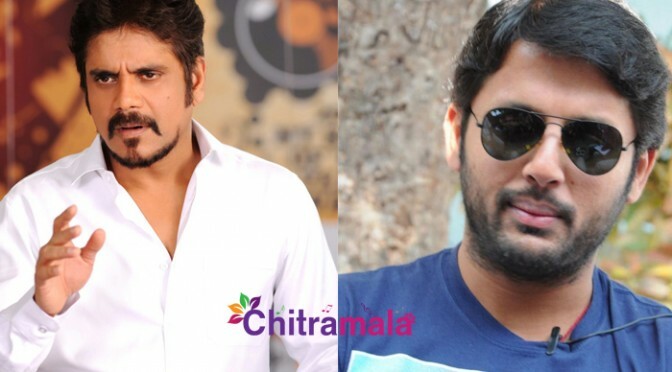 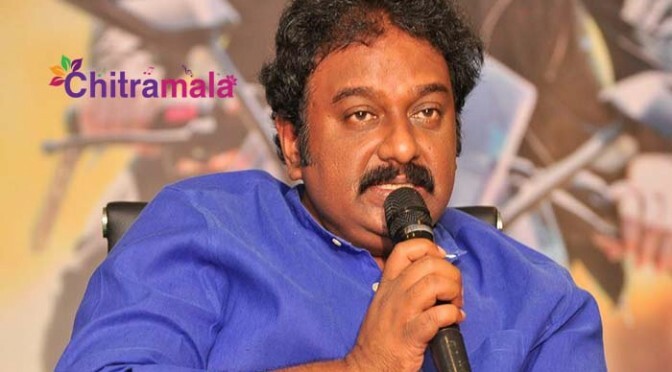 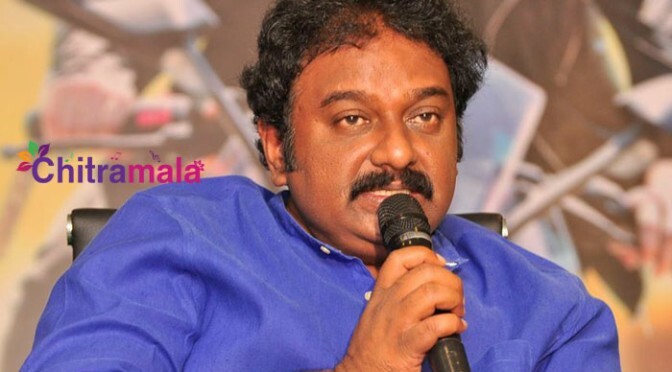 Kona Venkat’s Compliment to Akkineni Akhil!